The Mechanic Explains The Breakdown Of The Car At Its Owner At The Workshop. Banque D'Images Et Photos Libres De Droits. Image 102877876. Banque d'images - The mechanic explains the breakdown of the car at its owner at the workshop. 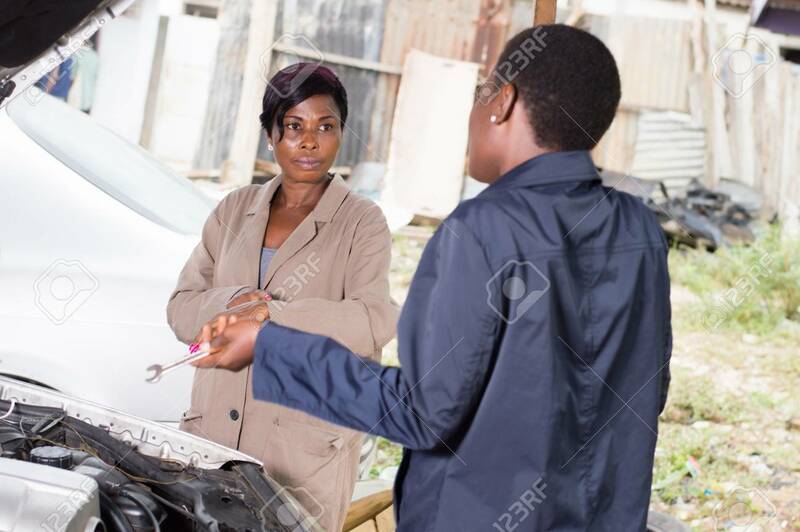 The mechanic explains the breakdown of the car at its owner at the workshop.